Whether you have a small or large business, finding the ideal storage solutions can be very difficult. Storage relies heavily on space, money and time as well as various other resources to ensure that you are able to successfully manage your stored goods. Since there is no way out of the need for storage solutions – especially if you are a business which holds inventory – but also as a business which needs to keep files, folders and hard copy documents – you may need to start considering affordable, effective and most importantly easy ways of managing storage. Believe it or not, there are plenty of ways to keep things simple and affordable, so best you take a look at our top tips! This is one of the greatest solutions to storage and it’s easy and super affordable. Your best bet is to get stuck in and turn it into a DIY project (perhaps you’d like to throw this in as an activity for the next team building challenge!). There are really no frills when it comes to building racks – all it takes is a few pieces of wood carved down to size, a few nuts and bolts and metal rods. The smart way to use the racks once they’ve been built is to number or label them according to the goods that’ll be stored on them. This will help you to quickly identify what has been stored on the racks, and of course will assist you in locating the things you need. 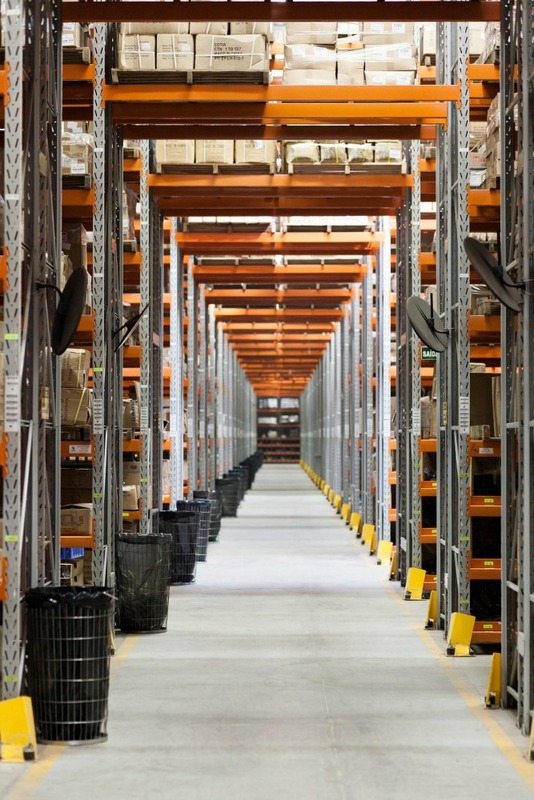 What’s great about racks is that they don’t take up much space since they are vertical structures, but you may need to consider forklift rentals to be able to lower the high-placed goods to the ground. There really is no getting away from paperwork, and unfortunately it always has to be safeguarded and stored somewhere! The last thing you want is for paperwork to take up much-needed space, so the solution to this is a rather modern one. Why not consider cloud storage? Cloud storage means all your paperwork will be saved digitally rather than physically, which solves the problem of drowning in papers, but also protects your data in the best way possible. With cloud storage you will be able to access the data whenever you like, and you’ll even be able to access it from wherever you are, provided your device is linked to that storage cloud, and you have access to it. It’s one of the safest ways to store data, and one of the most affordable options too. Most business as well as individuals are making use of this forward-thinking approach to storage, so best you get on the bandwagon! It’s likely you have been putting off some great storage solutions due to lack of resources. As we mentioned before, for example, you may need a forklift in order to lower stored items down from their placements. Instead of buying one, rent a forklift when you need it. In this day and age almost anything you need can be rented – which is a lot more cost effective than spending thousands on something you’ll likely only use once in a while. If you are completely strapped for space you may want to consider renting a storage unit, or perhaps even a warehouse if that’s what you need. Many companies store offsite and it’s a great solution not only in terms of space, but operationally too. 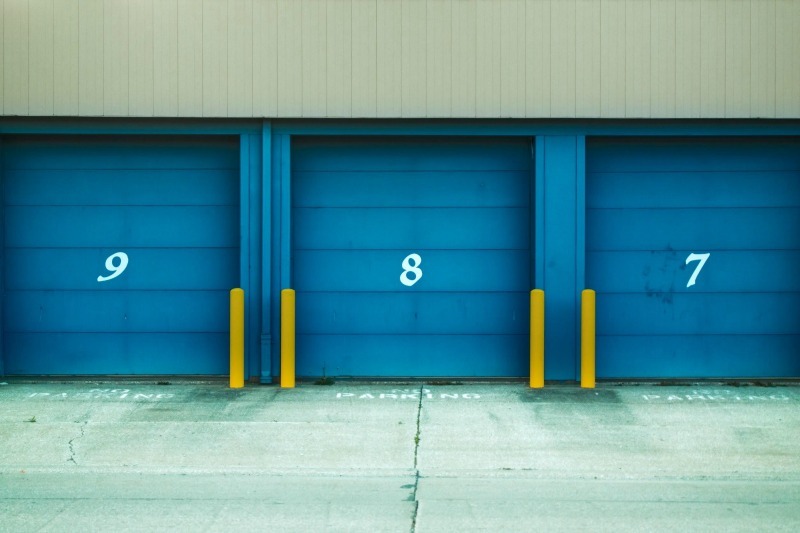 Storage units are ideal for smaller businesses which only need a limited amount of extra space, and they are known to be fairly affordable, although you will need to shop around. Bigger businesses which hold great amounts of inventory would probably be better off investing in a warehouse. The warehouse often becomes the delivery and dispatch plant and almost runs as its own business away from the ‘head office’ – an effective operational tool. Sometimes just your office needs a storage solution so that important papers or confidential documents don’t lay on people’s desks and run the risk of getting lost or stolen. The answer to this is to not store the paperwork far away, but rather in cabinets inside the office. This way it will be easier to access, but it will also ensure your documents are kept safe, and will, of course also minimize clutter. Consider investing in cabinets that lock for added protection.